Scientists today have released the first ever photograph taken of a black and hole and have described it as a “monster”. 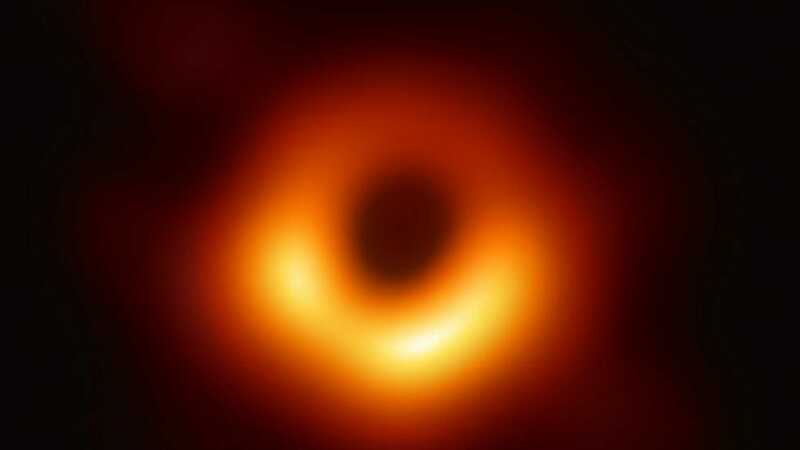 Prof Heino Falcke, of Radboud University in the Netherlands, told the BBC just how large the black hole is. The black hole is 500 trillion km away and it took a network of eight telescopes around the Earth to photograph it.